In early February 2018, I headed for The Telegraph Museum at Porthcurno. It is one of the lesser known museums in Cornwall and honestly I didn’t know a great deal about it or what it represented. 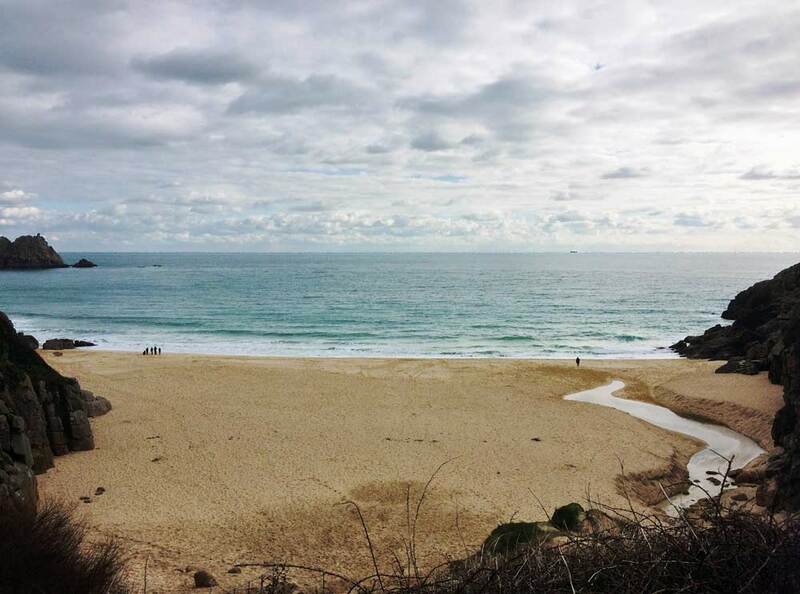 I also wanted to incorporate a walk to Porthcurno beach - just because! I’d driven past the museum before and seen what I thought was the one and only building housing the museum. So I knew it wasn’t that big and wouldn’t take long to go round. I’d heard it was about communication and the part that Cornwall played in the evolution of modern communications and that there’d been a former college there. What did you love about your visit to the Telegraph Museum? 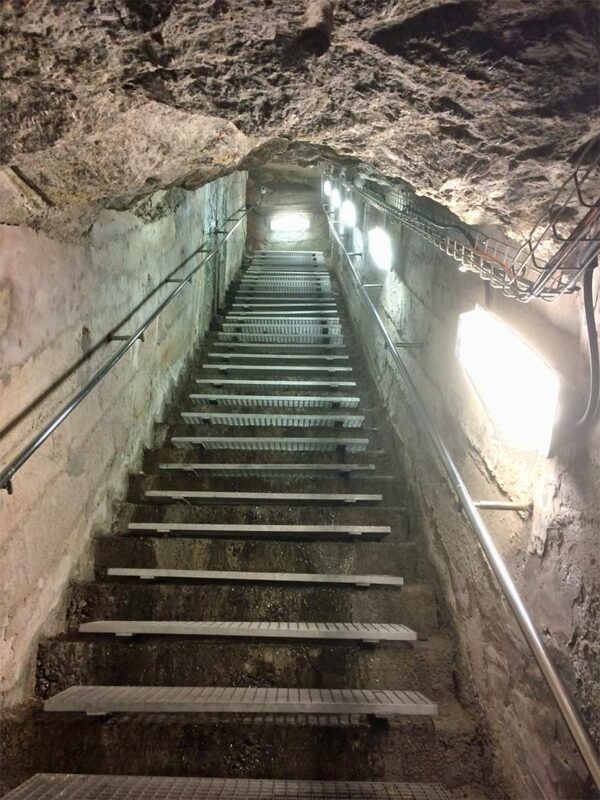 The most interesting aspect was the underground tunnels that the Cornish tin miners blasted into the rocks to protect the operation during the war. Just the size and scale of the tunnels 30 metres below the cliffs is quite mind blowing. The climb up the escape stairs was challenging too! 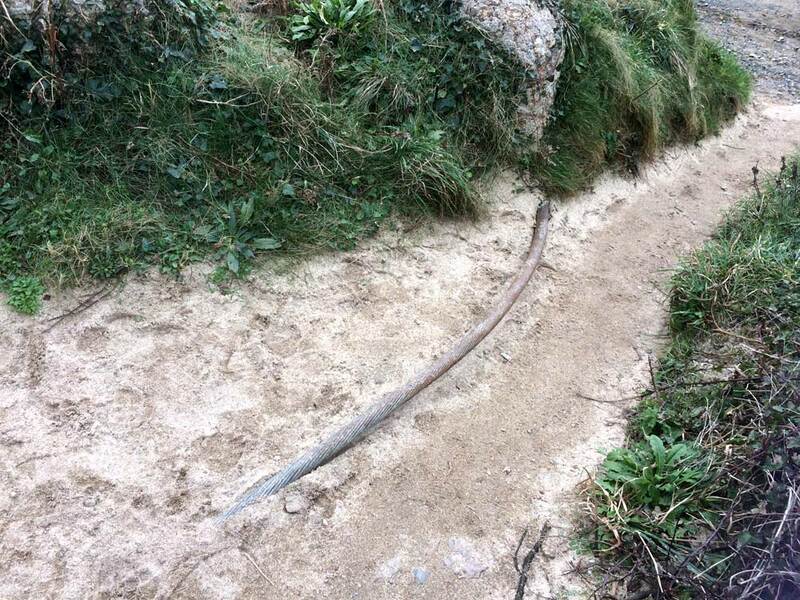 I hadn’t realised that the first cable was laid as far back as 1870 linking Porthcurno with India. Neither did I know that a little cove in West Cornwall was actually home to the largest and busiest telegraph station in the world for over 100 years. At its height, it could produce 2 million words a day! They are certainly trying to cater to everyone. The majority of people at the time of my visit were retired couples who did find it interesting and educational. There are some interactive exhibits and hands-on activities for children too, if only to occupy them briefly. If you’re not all that fascinated in communications technology, this might not be a long visit. There is only so much technology you can absorb and demonstrations of working telegraph equipment to watch. The volunteers try to be engaging and are very enthusiastic about their specialist subject but for some of us less knowledgeable the data can go over your head! If I did go back, I would visit slightly later in the year and combine it with spending more time on Porthcurno beach just 500 metres away. 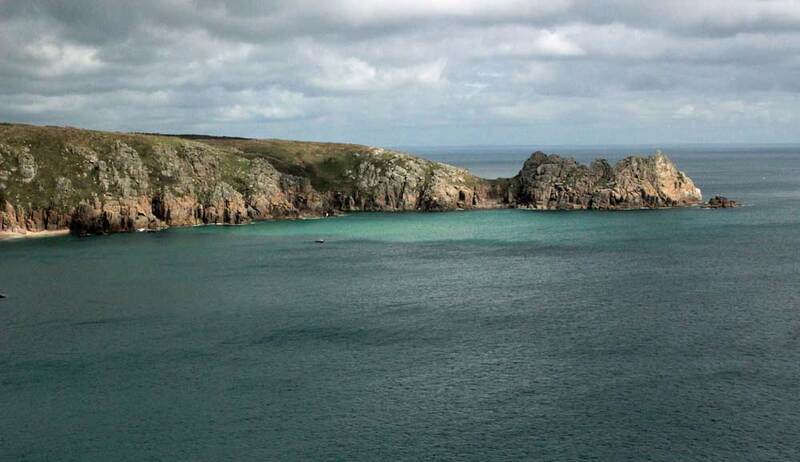 During the off season, the museum and the village of Porthcurno are quiet. If you need refreshments during your visit you’ll need to eat/drink in-house at the museum café, which in February only had a choice of three things on the menu. There was no sign of life at the Cable Station Inn, the only pub in Porthcurno, and the beach café obviously was not open for business yet. There is a pay and display car park adjacent to the museum, which is then accessed by a long sloping path up to the entrance. Realistically you could expect to spend approximately 2 hours at the museum and remember to wear sensible footwear if you are attempting the 120 steps. It is all undercover so worth remembering for a rainy day although it is not a cheap day out. But if you Gift Aid your ticket you’ll get free admission for the year. Minack Theatre visitors enjoy 20% off the Telegraph Museum entrance price; simply show your Minack ticket on arrival. About the author: Ali is a Property Manager here at Cornish Traditional Cottages and visited the Telegraph Museum in Porthcurno in February 2018. For her next day trip she is going to drive the West Penwith Peninsula with New Business Manager Charmian.